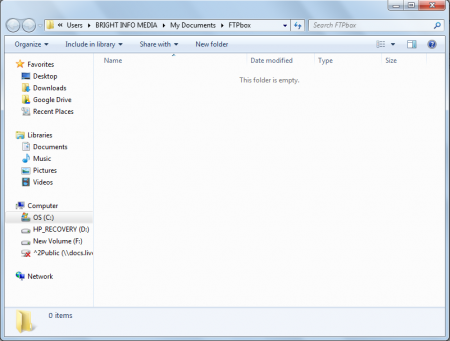 FTPbox is a free FTP client which can be used for synchronizing files via FTP on your own host. It will help you in syncing files via FTP, accessing your files on your server from anywhere you have internet access. 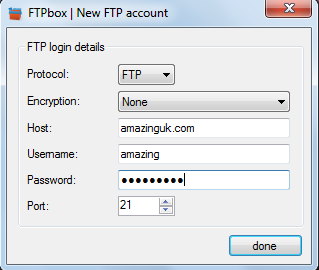 There are several other FTP programs available for free on the internet but FTPbox comes with a few features which makes it stand out of the crowd. The synchronization features and the increased security make the program a much better offering. Installation of the program is as simple as it could be. You just need to go here using your browser and click on the Download button. Once you click on, a new window appears on your browser where you are directed to the download site. It takes about 5-6 seconds after which the download process starts. Once you are done downloading you just need to run the setup process and install it on your computer. 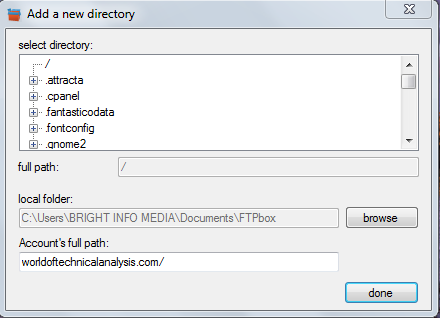 If you are looking for a simple FTP client for your PC, you can try Selteco, Core FTP and Web Site Publisher. After finishing the installation process the next step is to launch the program and use it for managing your own server through the power of FTP. The moment FTPbox is launched the program asks for your server login details which is the login details that had been provided by your host. Once you insert the details and click on done the program connects to the server and begins the synchronization process. Once you are connected a small window appears with a directory browsing option with the local path and the account’s full path on the server below. Here you can browse the files on your server, manage them, and do everything you would have liked to on your personal server. After you select the right location on your server where you wish to make the changes or add files and selected your local folder on your system you need to click on OK. After you do so the local folder on your computer appears where you may add or delete files on your server. To simply save a file on your server you could drag a file from a particular location to the local drive or copy and paste a particular folder from one location to the local drive and it would get saved on your server. 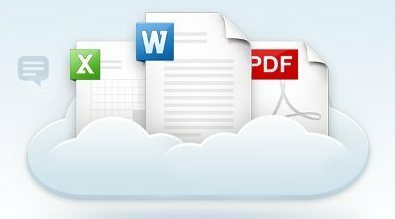 Once the file gets saved on the server you could access it whenever you want at your will. In order to open the file on your server you could double click on the FTPbox icon from the taskbar. Once you click the file you saved would open on your browser window. You may even make changes to the server details and the local host location. 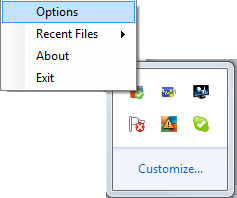 In order to do so you need to right click on the FTPbox icon in the taskbar and select Options. This window would give you several options to be changed or modified. 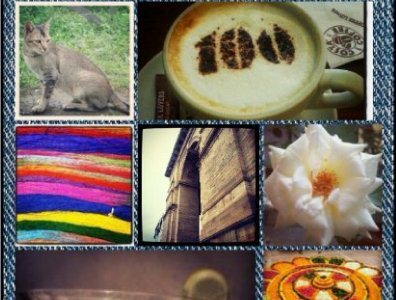 In the general tab you are provided with the option of changing the host details, activate/deactivate web interface, and a few other changes such as selecting the preferred language. The FTPbox gives you the option of changing the location of your server drive or the location of your local drive on your system. 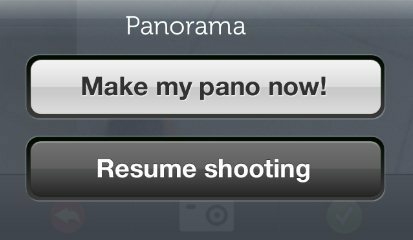 Lastly, the ‘’About’’ tab has every detail of the release, developer’s website, support, and more.